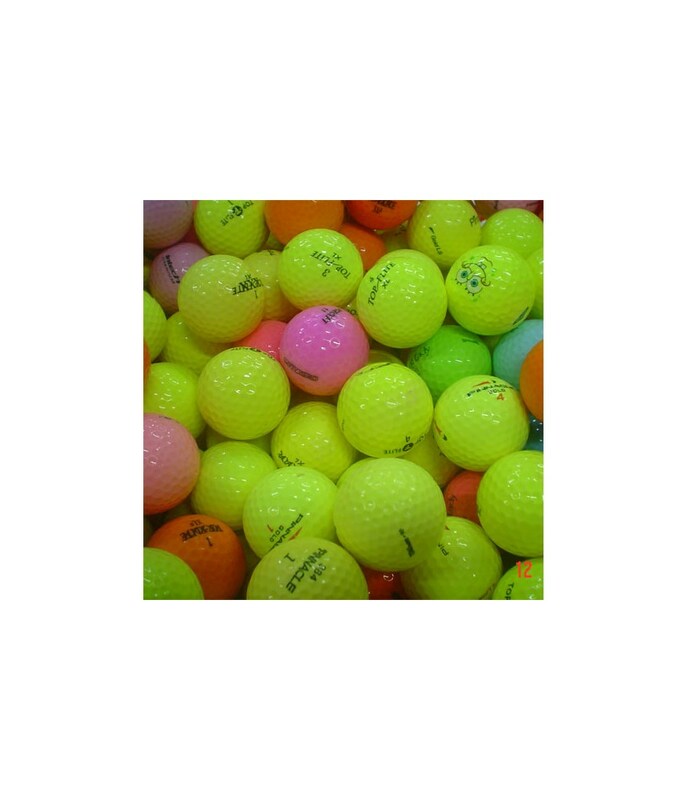 These balls are our first and second grade used golf ball. In Great, excellent, near perfect or mint condition. 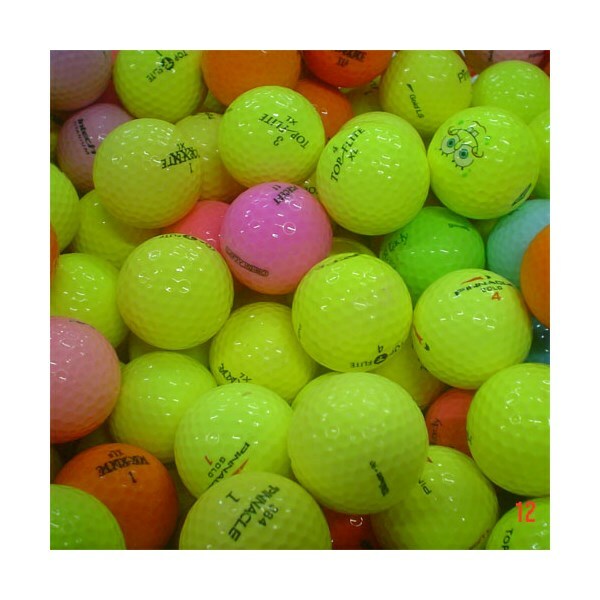 These are a random mix of colored balls packed in 50 ball pack.